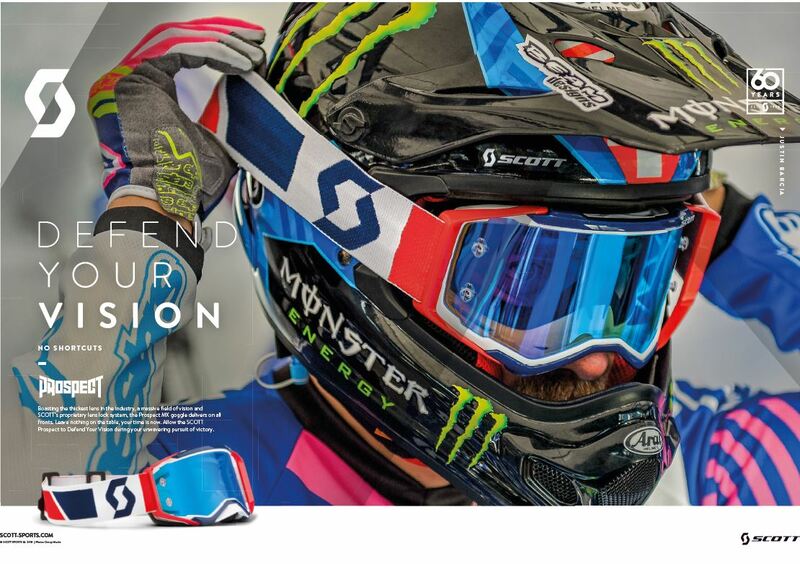 Go behind the scenes one more time and see the vision of our top US athlete Justin Barcia with and without SCOTT optics. Each of us has our own way of looking at life. The way in which we approach all facets of our day is unique to the eye of the beholder. SCOTT’s Vision series is a unique opportunity to catch a glimpse into a few of our riders lives and how they view it, with and without SCOTT optics. Join us one more time as we discover these exclusive viewpoints. After running the SCOTT Vision series for two month, we already arrive at the last episode for now which is episode 8 with Justin Barcia. 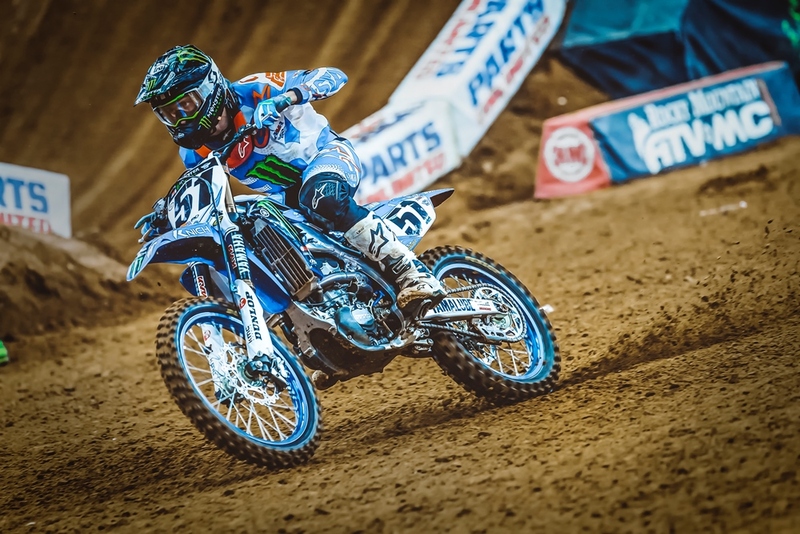 Barcia is no stranger to the whirlwind of change and obstacles being a professional motocross athlete can bring. After experiencing both highs and lows as a factory rider, Justin taps into his amateur roots for a rejuvenation in both his racing and lifestyle. 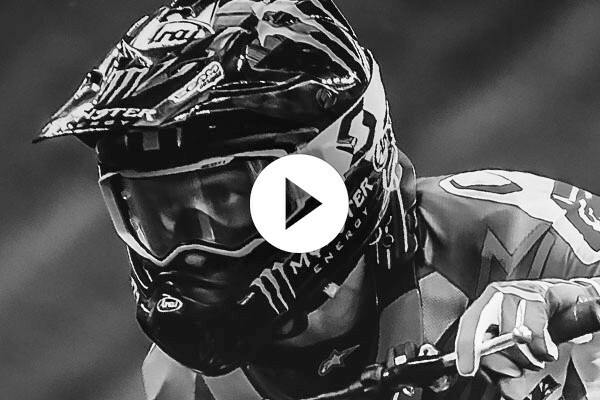 Click here to watch the final episode with Justin Barcia now! What is the idea behind the Vision Series? The major aim of the Vision series was to show SCOTT US athletes in their daily life with our flagship goggle the Prospect in the focus. In total we produced 8 episodes with 4 different athletes released over a 2 months period. 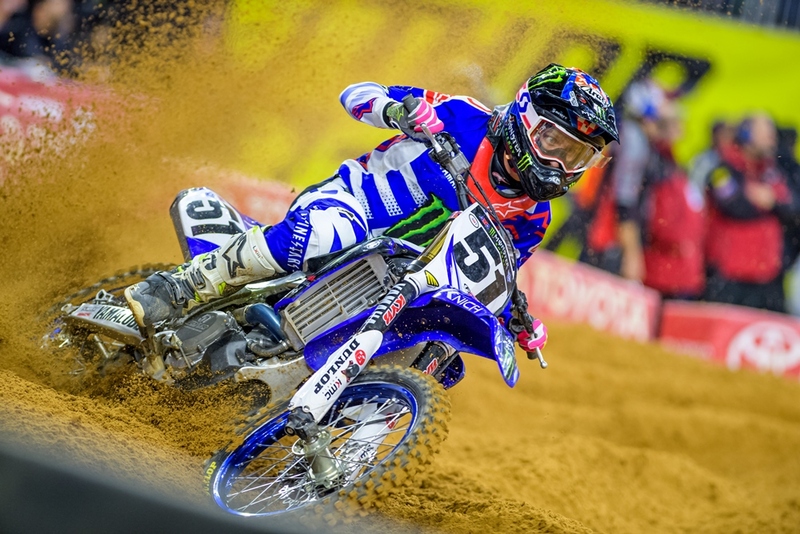 Featured athletes were Justin Hill, Adam Cianciarulo, Cody Webb and Justin Barcia. 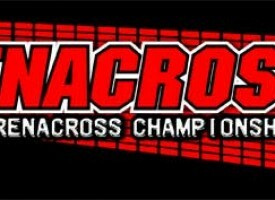 The Vision series was produced in cooperation with Transworld Motocross. If you have missed one of the episodes or want to do a review on the Vision series you can do this on our dedicated marketing page. It has been a pleasure for us to run the SCOTT vison series and to go behind the scenes of the lives of four of our top US athletes in order to find out more about their personalities.